Sorry for the delay in posts. I've had several weeks of off-site training for my job that involved a lot more traffic than I usually sit in. I did want to do a quick write up on my December Investments though. December was all about fuel prices. As an engineer I know in my heart of hearts that we will be burning fossil fuels for a long, LONG time. We need them to continue to run our country. There is no easy replacement. Further petroleum is used to make plastics. So even as vehicles become more energy efficient, one of the drivers is the use of more advanced plastics. Keeping that all in mind, when the bottom fell out for several oil companies, I saw this as a buying opportunity. 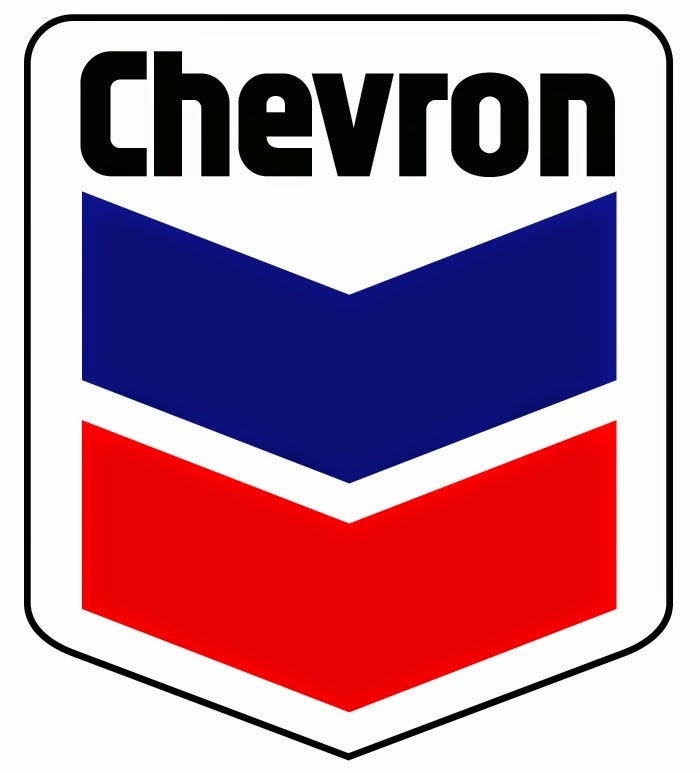 Chevron (CVX) - This company is one of those gold standards in dividend investing. They've been [aying dividend since 1912, and have increased they're dividend every year for over 27 years. I scooped this stock up at $108.75 a share to lock in a 3.88% dividend return rate. I could have waited and gotten a better deal, but I'll take what I can get. So that's it for December. I will probably be taking a break from investing for a few months, other than some automatic purchases in Loyal3. As we enter the new year its time to circle the wagons for a pause, take a survey, and see how we're doing.